When I started the process of becoming a foster parent, I knew that there would be a lot of documentation to provide, a lot of training involved, and a lot of people rotating in and out of my home to constantly check on the children. There were a number of aspects I didn’t know though, and that I wish I had known before I took this journey. The first aspect I wish I had known was that I had an option of either being licensed through the Department of Family and Protective Services for my state, or that I had the option to research and choose between private agencies. A private agency gives families more support and acts as an advocate for the foster family. The Department of Family and Protective Services is the advocate more for the children and their biological families more than for the family caring for the child. It is important for foster families to feel they have advocates and someone to speak for them as well. Had I known I had the option, I would have started with an agency rather than with the DFPS. 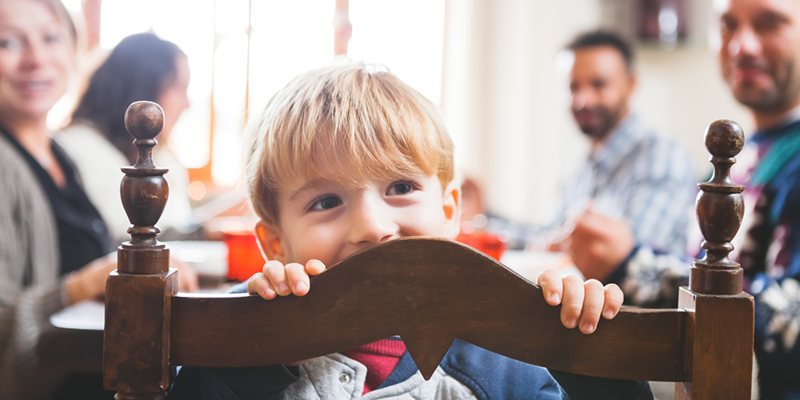 I came into some hard situations where I felt cornered and nearly railroaded by DFPS, and felt I wasn’t getting what I needed from them for my foster placements, so I switched to an agency three years after becoming a foster parent. The second aspect I wish I had known is that sometimes children remain in foster care under what is known as PMC (Permanent Managing Conservatorship) for many years and never come available for adoption and never return home to biological families. When my son went into PMC, and the court documents read “To remain in care until his 18th birthday or until returned home to parents”, I was heartbroken and shocked. I was told by my adoption worker that those words meant he would likely never be adopted and likely never return home. I had been fostering this child for two years at this time, he was four years old, and they were telling me he could stay with me but likely never be adopted by me. This also meant I would have to have permission for anything with him from medical, to travel, to even haircuts until he was 18. I don’t believe anyone who fosters goes into it knowing that they may foster a child for years that may never become legally theirs. The most important aspect of fostering I wish I had known prior to becoming a foster parent was that we do not have a lot of right to making decisions for the children and what they feel is best for them. 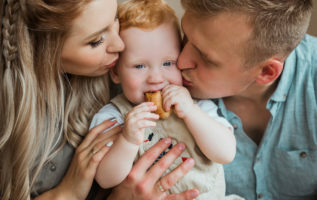 The state has primary custody of the children and any medical or therapeutic evaluation or treatment has to be approved by them prior to the foster parent seeking any treatments. If the foster parent sees a medical, behavioral, or developmental concern, but the state doesn’t feel the same way or doesn’t feel it is necessary, it doesn’t matter what the foster parent sees or feels; the state will not allow those evaluations or treatments to be made. 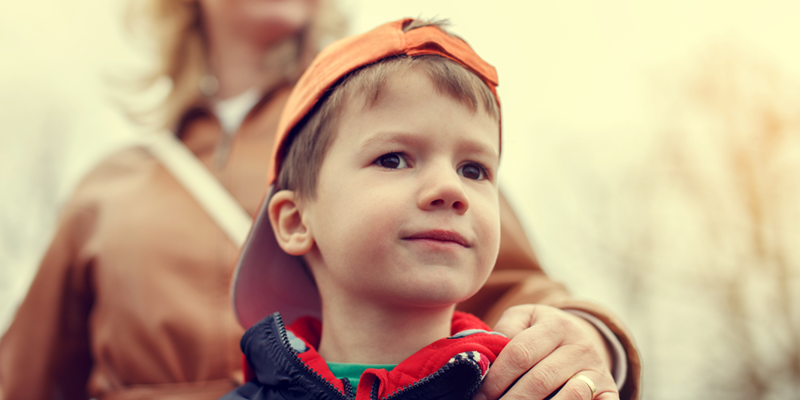 In 2015-2016, I had two little boys who had some developmental and behavioral issues that I felt would benefit from an evaluation and a treatment plan. I did what I thought I should as their “mom”, and sought out those evaluations and treatments without prior approval from the state. I thought I was supposed to treat them as my children in all aspects and if I saw a need, I was to find a resource to help them make improvements. I was then in trouble with the state and blamed for labeling the children, doing too much research online, self-diagnosing, and seeking therapies that were not needed in the eyes of the state. All of this is what lead to my switching to an agency after three years under the state. I have learned a lot in the five years that I have been fostering. Number one: Find an agency that will support me as a foster parent and see me as a parent not just as a full time babysitter. Number two: Understand that some children may remain in your care, but not be eligible for adoption for many years. Number three: Understand that even though I see myself as the parent, the state doesn’t see me the same way, and I can’t make the same decisions with a child as a biological or adopted mother would make for the child. I feel all this has also taught me to look at fostering more as a job rather than as being a parent to a child in need. Although, with this JOB, it’s not about the pay, but about helping children in need and providing them with a loving safe environment while they are in your care. Are you interested in becoming a foster parent? Click here to learn more. 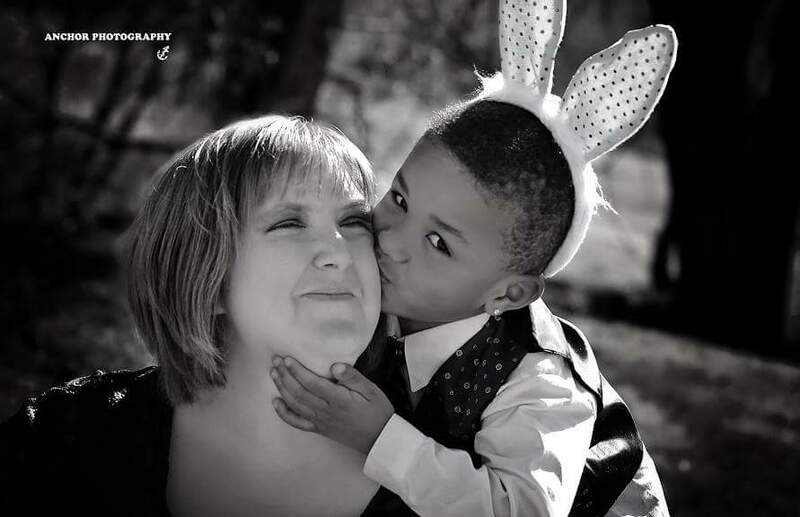 I'm a 38-year-old, single, licensed foster-to-adopt mother with one adopted child. I have also earned an Associate's Degree in Psychology, a Bachelor's degree in Psychology, and a Master's degree in Human Relations. I have worked as a case manager, a family development specialist, a vocational counselor, and now a college adviser.